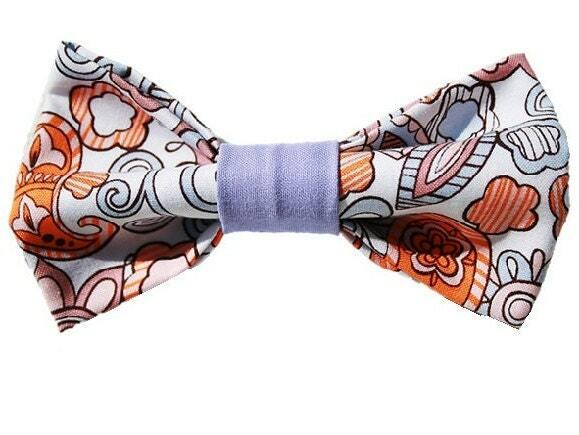 ♥ This spunky bow features a gorgeous vivid colored floral feminine print very reminiscent to Vera Bradley! Have your four-legged companion dress in style to match your favorite designs! Goes great with our matching bandana!